BEST SELLER! 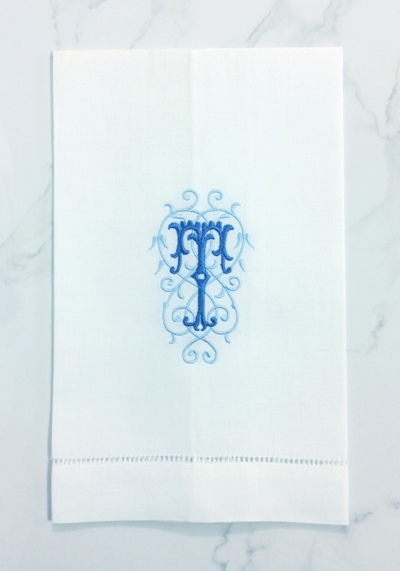 Intricate embroidered scroll with exquisite single letter monogram. Guest towel pairs & sets arrive in our Signature Gift Box with ribbon. This is a great gift for all occasions!